The magic and mystery of British castles has drawn visitors for centuries. The legend of King Arthur, the larger than life histories of Queen Elizabeth and King Henry VIII and the architectural beauty of these massive pieces of history make them a must-see stop on any tour of Great Britain. These are a few of Britain’s oldest and most storied castles. 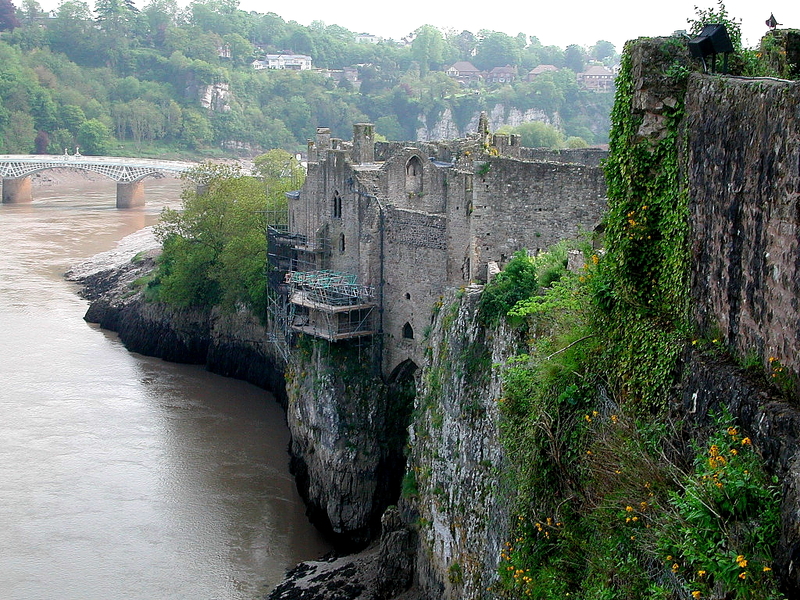 Chepstow Castle, Wales: Chepstow is thought to be the oldest surviving, post-Roman fort in Britain. It does not have the royal look that characterizes newer castles, as it was clearly built to withstand assault, however it is imposing. Construction began in 1067, under William the Conqueror, and has served as a private residence for various nobles during its long existence. Norwich Castle, England: Another one of William the Conqueror’s fortified castles, Norwich was built between 1066 and 1075. It is starkly different in appearance from a fort like Chepstow, though it did provide protection – notably to nearby Jewish families who were the target of anti-Semitic violence in the 12th century after the townsfolk blamed them for the murder of a young boy. Today the castle is a notable tourist destination since it houses a museum and art gallery. Palace of Westminster, England: Possibly the most important castle in Britain, this is the meeting place of the House of Commons and the House of Lords. Built in the 11th century, this location was originally the residence of the kings of England, until 1512 when a fire destroyed much of the palace complex. The Elizabeth Tower is more famous than the palace as a whole because it house Big Ben – the largest of five bells suspended inside the tower and chime on the hour in accordance with the tower’s clock. The palace was the location of the historic 1605 Gunpowder Plot as well as several subsequent attempts at arson and the assassination of Prime Minister Spencer Perceval. Holyrood Palace, Scotland: This beautiful Scottish castle was built in 1128 as a monastery before becoming the seat of Scottish monarchs in the 16th century. It remains the official residence of the Kings and Queens of Scotland (currently that title belongs to Queen Elizabeth II) to this day. Queen Elizabeth is in residence one week of every summer for official and ceremonial business. When she is not in residence, the public is free to view the apartments of the ill-fated Mary Queen of Scots.